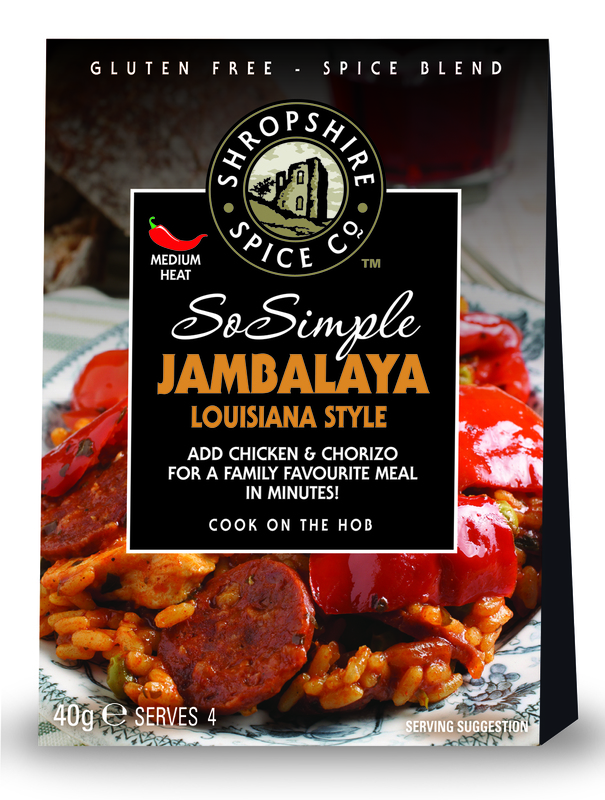 Gluten Free Jambalaya Louisiana Style Spice Blend – Add chicken & Chorizo for a family favourite meal in minutes. Ingredients: Garlic, Onion Flake, Smoked Paprika, Tomato Fines, Celery Salt, Onion Powder, Oregano, Lemon Juice Powder, Thyme, Turmeric, Black Pepper, Chilli Flakes. 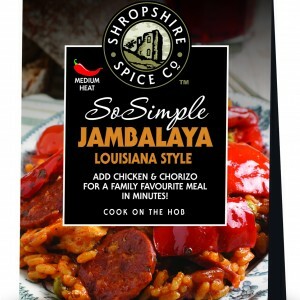 Made this last night after buying it in Aldi, absolutely gorgeous and a hit with all the family. So much so I’ve sought out the website and placed an order for more along with additional blends. Can’t wait to try them all!